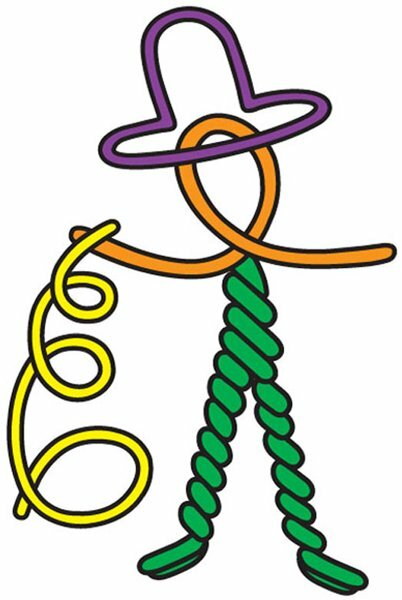 What are Wikki Stix made of? Do they contain latex or any type of peanut or nut products? Wikki Stix are made of hand-knitting yarn, the kind you knit baby booties with, and are enhanced with a special non-toxic, food-grade microcrystalline wax, the kind used in bubblegum and lipsticks. They do not contain gluten, latex, nor peanut or other nut oils or byproducts. Wikki Stix are an excellent product for children dealing with allergies! How do I get Wikki Stix off the car windows? First, DON’T reach for the Windex or any similar product! Simply use a DRY paper towel and rub. It may take a moment of elbow grease, but it will come right off. What if a Wikki goes through the wash? They’re amazingly durable and come through in great shape! Probably won’t have quite the same play value as before, however, but your washer and clothes will be fine. We’ve even had them go through the dryer with no ill effects. Where are Wikki Stix made? Do you give tours? Wikki Stix are made in Phoenix, AZ entirely of USA- made raw materials. Unfortunately, we do not offer tours of our production facility due to the type of machinery being operated. Yes, Wikki Stix does accept purchase orders! 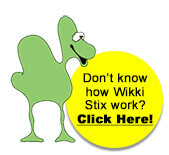 You can email purchase orders to info@wikkistix.com, or fax to: 602-870-9877.